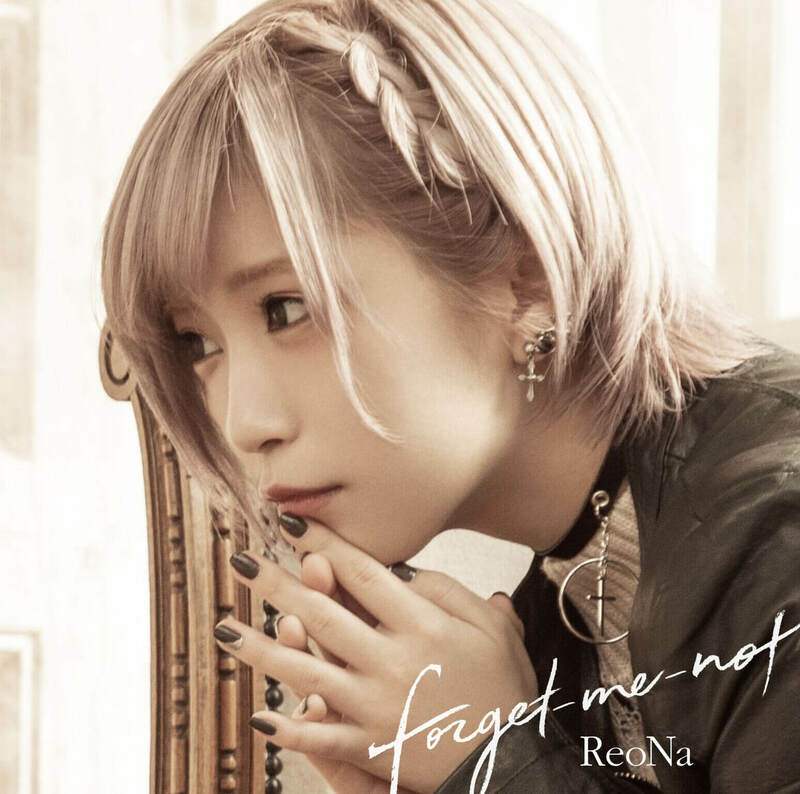 Japanese singer ReoNa made her mark in Sword Art Online: Alternative Gun Gale Online in which she performed as the character and musician Kanzaki Elza. 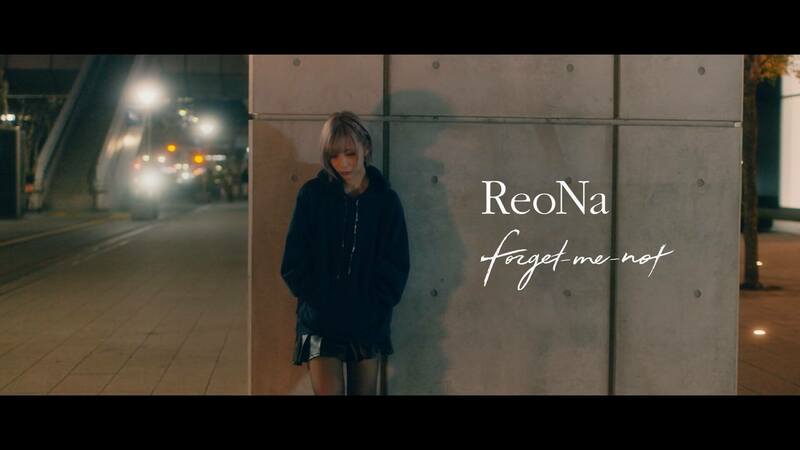 ReoNa’s latest single forget-me-not is also being used as the new ending theme for the ongoing anime series Sword Art Online: Alicization for which a music video has now been released. ReoNa’s first ever outdoor location music video, ReoNa play three characters. At the cliffs, ReoNa sings while facing the vast ocean and sky. In the quiet forest she lies sprawled in the sunlight. In the town she walks through the streets. 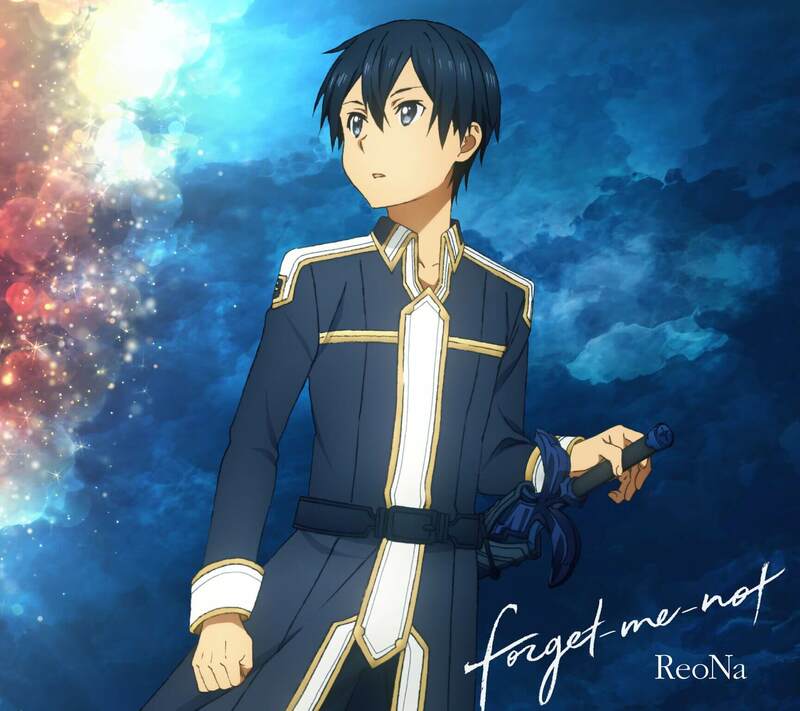 All three scenes capture the world of Sword Art Online: Alicization while promoting ReoNa’s own message. The YouTube edit version features just the first chorus. The full video comes with limited edition copies of the single. *Includes Sword Art Online poster, packaging and creditless anime ending theme video.